Alston, NCD, Nov 18 – Sirocco is now the fifth-most influential nation in the MicroWiki community, according to an influence survey released this morning.Survey moderator Kuri Kabanov announced the results of the twelfth MicroWiki Influence Survey this morning on the MicroWiki Forum, in which Sirocco reached its highest-ever ranking: fifth. 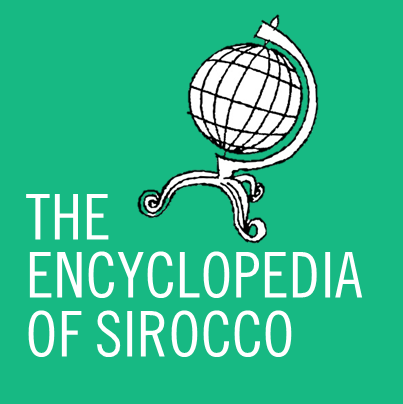 Sirocco has historically ranked towards the bottom of the top ten, peaking at sixth place earlier this year before dropping to ninth. Premier Daniel Anderson said he was pleased with the result.